Raikov added that one of the purposes of presenting the new evidence would be to convince the European Union to add Hizbullah to its list of terrorist groups. Raikov was speaking at NATO headquarters in Brussels. 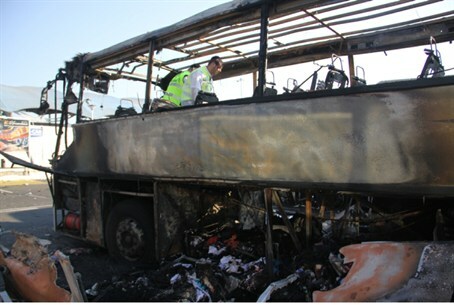 On February 5, Bulgarian Interior Minister Tsvetan Tsvetanov said that evidence had been found linking two men who were involved in the July 19, 2012 attack on a tourist bus to Hizbullah. The bus was full of Israeli tourists. Five Israelis were killed in the attack. An EU spokesperson said at the time that Europe would consider blacklisting Hizbullah, although many governments of individual EU countries have been reluctant to do so because, they claim, it would increase “tensions” in the Middle East. Raikov, who is acting Prime Minister of Bulgaria until elections in May, said that his government would not initiate proceedings to blacklist Bulgaria. All EU member countries may initiate such proceedings, but none have.